Are you in the market for a ring holder? 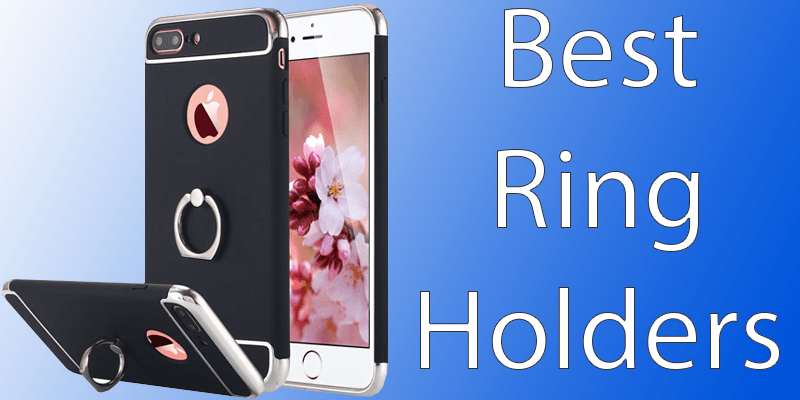 Here are the 10 Best Ring Holders for iPhone 7 & iPhone Plus that you can choose from. It comes with a hook mount that you can use for docking it on the dashboard of your car. 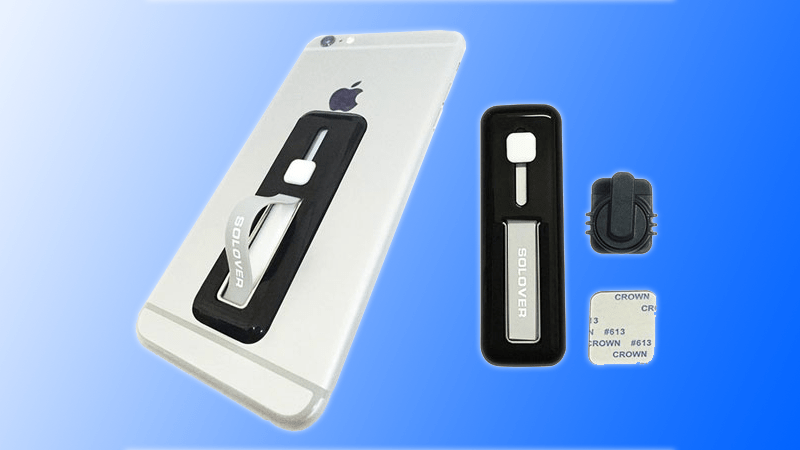 This item is compatible with all iPhone 7 and 7 Plus that have non-textured and flat backs. Buy it today from Amazon for $49.99. It has an advanced and sticky 3M adhesive. This item offers 360-degree free rotation. 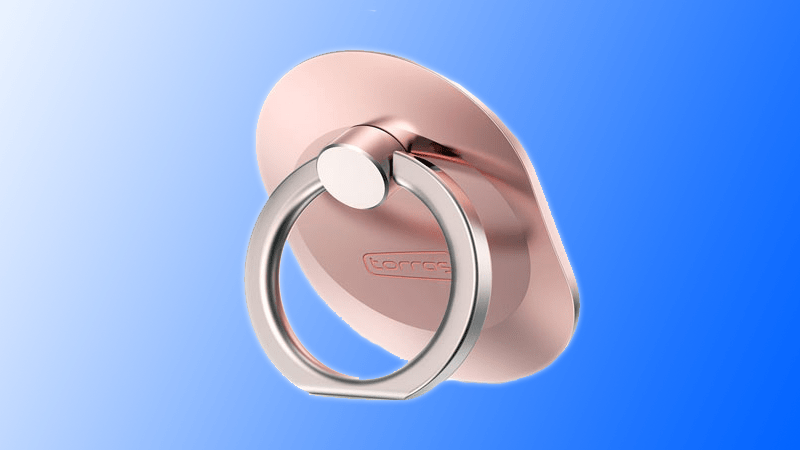 Through the Torras ring stand you can mount your device on any flat surface whether it be your car’s dashboard, a table, your workstation, etc. The adhesive is washable. 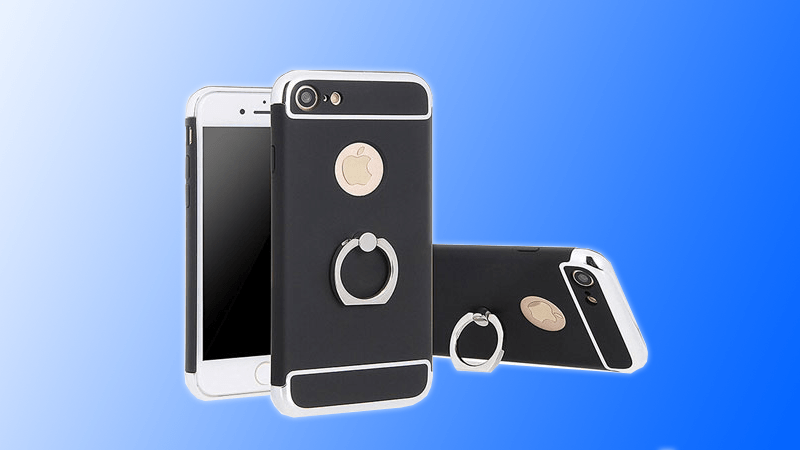 Order the Torras Ring holder for iPhone from Amazon just for $26.99. This aluminum case won’t block any signals. It features high touch sensitivity, a 0.9mm back cover and can be rotated at 360 degrees. You can Buy it from Amazon for $9.98. With the 360-degress you can get numerous viewing angles. This item is made from aluminum alloy. It also has perfect openings as to allow easy access to your device. It also offers extra protection. Order this Ring Holder form Amazon just for $10.99. When it comes to the 10 Best Ring Holders for iPhone 7 & iPhone 7 Plus the Xboun has one of the most unique designs. It is made from premium aluminum. 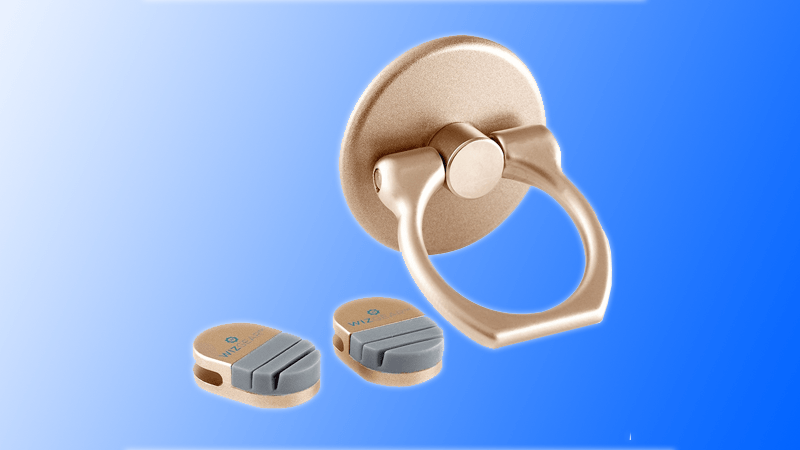 The magnetic ring and the electroplating ball are very durable. Buy Xboun from Amazon for $13.99. 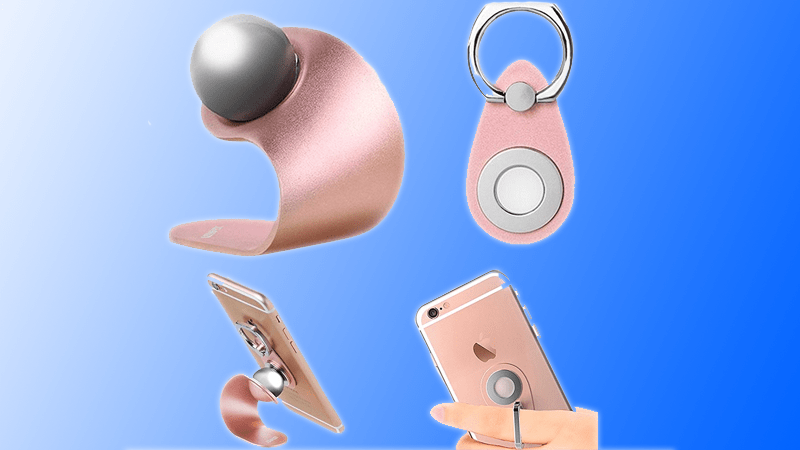 Coming to the middle of our 10 Best Ring Holders for iPhone 7 & iPhone 7 Plus list, we have the ECVILLA. It is one of the best options for women who like style and a ring stand that is rose-shaped. You can buy it from Amazon: price $10.99. If you want a metal finger drip stand then the Hapurs is for you. It allows a 360-degree safe and convenient rotation. You can fix it on the wall through the use of a hanging clip. Order Hapurs today from Amazon just for $4.39. 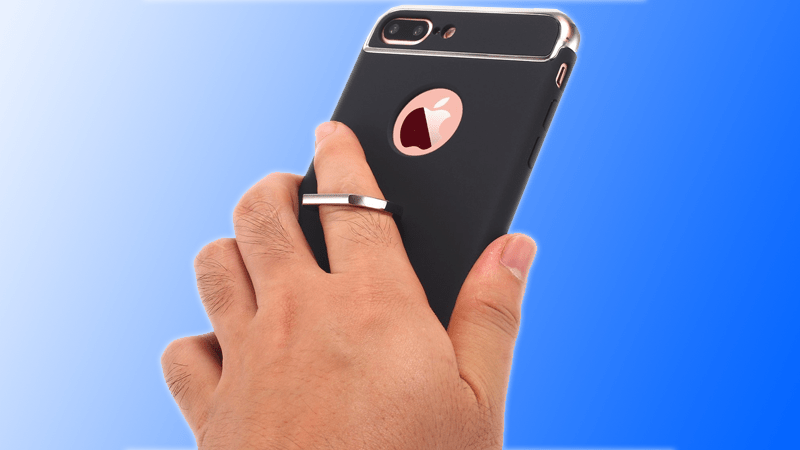 WizGear is another best ring holder for the iPhone 7 and iPhone 7 Plus. This holder offers a lot of features. You can mount it on any flat surface, and even protect your device from accidental slips and falls. You can order WizGear now from Amazon just for $19.99. 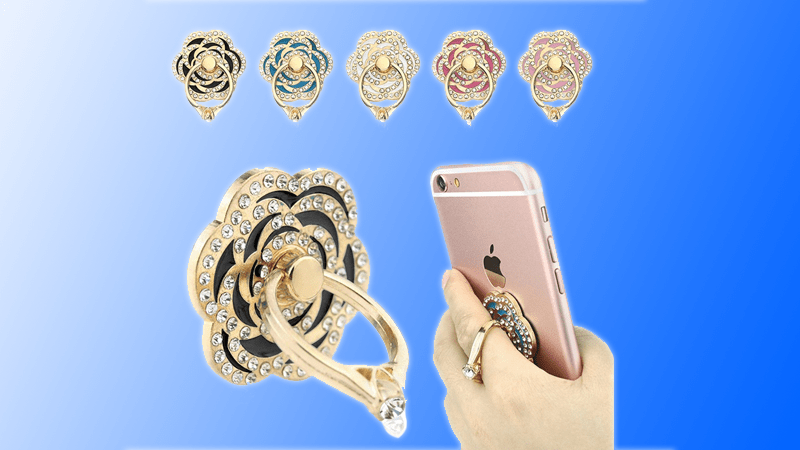 The Solover ring holder allows you to capture selfies with relative ease. 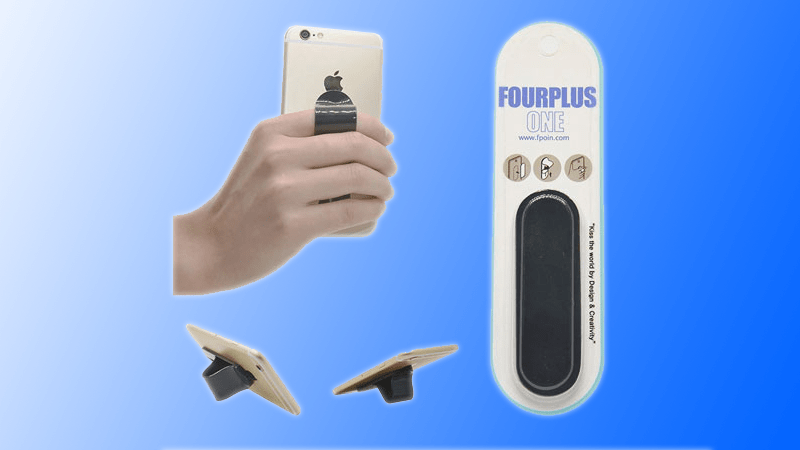 It is up to you if you want to use this phone grip directly on your phone or if you want to use on the case / cover. The 3M advanced adhesive is reusable. Buy Solover Ring stand Grip from Amazon starting from $16.38. The last entry in our Best Ring Holders for iPhone 7 and iPhone 7 Plus list is the iHeartech. 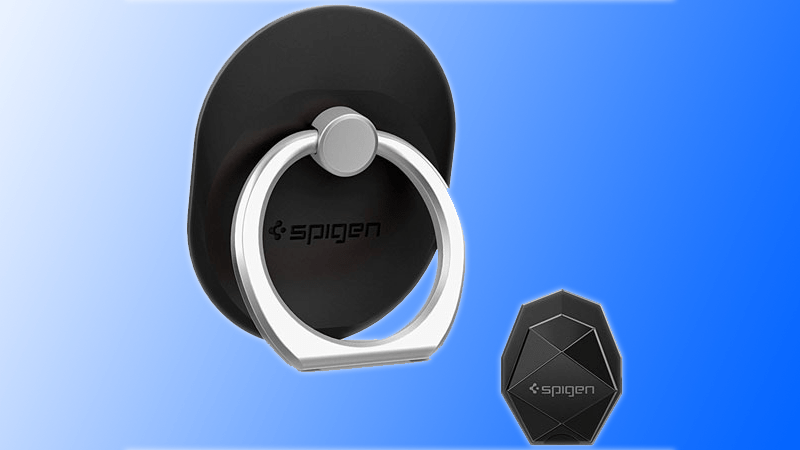 This ring stand, stand holder and car mount holder is ergonomically designed. It also features a wider loop. Order iHeartech from Amazon today just for $7.52. These are the best ring holders for iPhone 7 and 7 Plus. Which one is your favorite?